We are an ordinary bunch of local people trying to live and love like Jesus. Jesus once said the two greatest things each of us can do is to love God and love your neighbour as you love yourselves. So, we’re learning how to live in that way; learning how to love and serve our community, how to support those in need, how to comfort those who are hurting and provide a place to belong for those who feel lonely or lost. We’re a church, a community, a clan. All are invited and anyone is welcome to join us on the journey no matter what their past, background, ethnicity, sexual orientation or beliefs might be; We are totally inclusive! For all the latest news and updates, like us on Facebook. 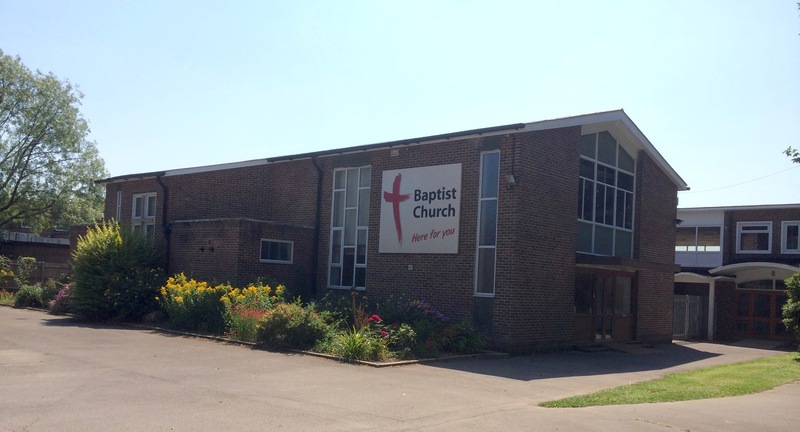 We meet 10:30am every Sunday at our church on Stockheath Road. Sunday Morning sees the whole church gather together to celebrate and express our faith. They are very informal events (no special dress code, just wear what you’re comfortable in) involving contemporary worship songs and ancient hymns, opportunities to reflect and pray, a thought provoking talk and full Children’s and Youth program provided. There’s something for everyone and all are welcome. Youth Max is a time to come together to worship through songs, games, activities and reflections. 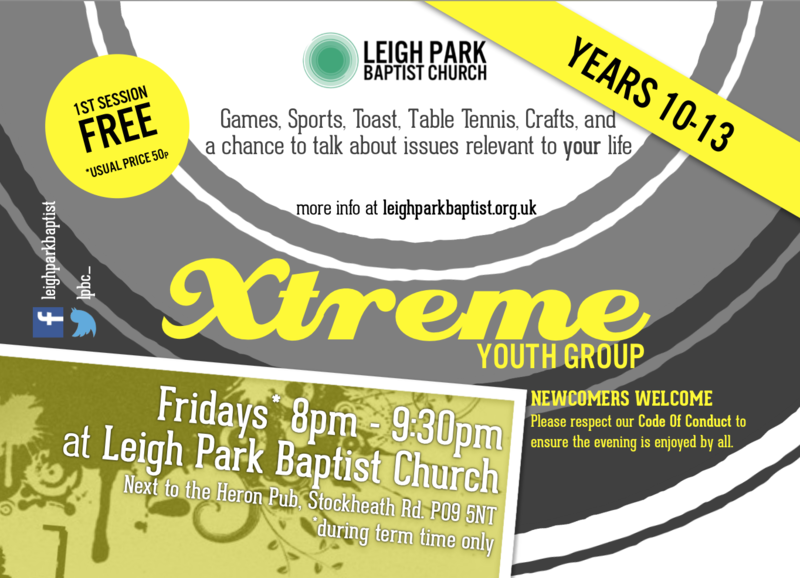 Led largely by our young people, Youth Max is usually the last Sunday of the month and open to anyone 13+. Rhythm Sundays are at 7pm on the 2nd Sunday of the month. They consist of three rolling types of gathering: Members Meetings, Prayer Evenings and Forums. Members Meetings are an opportunity for church members to discern and discuss the vision of our church and the practical ways in which we work towards that vision. If you want to know more about being a members, get in touch. We believe Prayer is important, and setting aside this dedicated time allows us to join together and pray for ourselves, our community and the wider world. The Forum provides time and space to discuss and debate issues facing the church today; from current affairs to different ways of understanding theology. It's open to anyone who wants to get to grips with ideas of faith and spirituality in a deeper way. 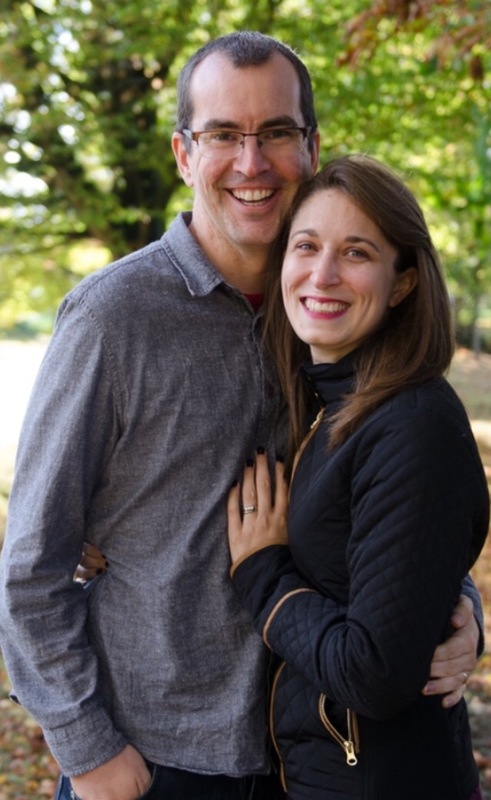 Jimmy and Kathryn Orr became Pastors of the church in early 2014. They met whilst studying at Spurgeon’s College, London and married in 2010. They have one little boy, Arthur. Together with the Deacons they form the Leadership Team and lead LPBC, giving oversight to all aspects of church life. Kathryn loves cooking and baking and rarely says no to a cup of tea. She is passionate about people and loves to share life stories. Jimmy loves music: listening, singing, playing… He is football mad and is an Arsenal fan. His passion is to see people fulfilling their potential and enabling them to be the people God has called them to be. Our current Deacons are Bev Palmer (Administrator), Ian Burroughs (Treasurer), Jacob Barron, Dan MacPherson, Tim Philpot and Pete Ruff. Their role is to support Jimmy and Kathryn in leading the church in the practical outworking of the church’s vision. 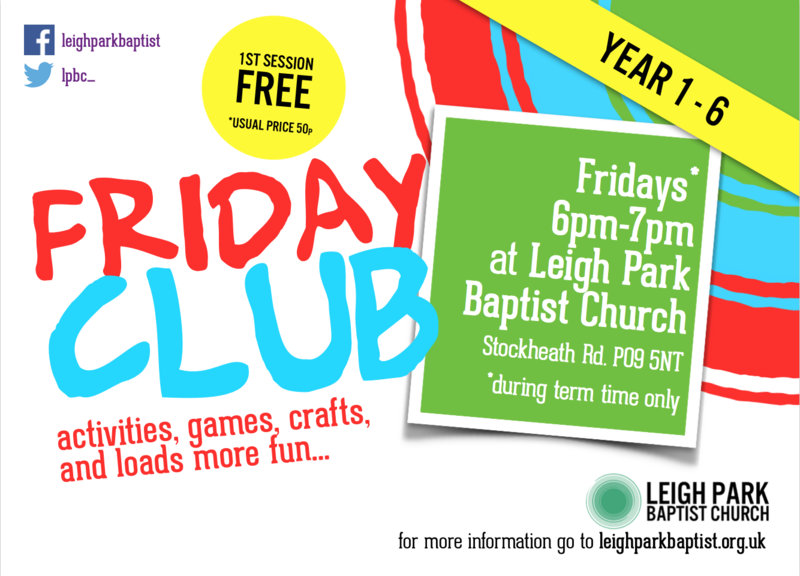 Along with the Pastors, they form the Leadership Team and are the named Trustees of Leigh Park Baptist Church. We don't just believe children are the future of the church, we believe they are an important part of a the church right now! 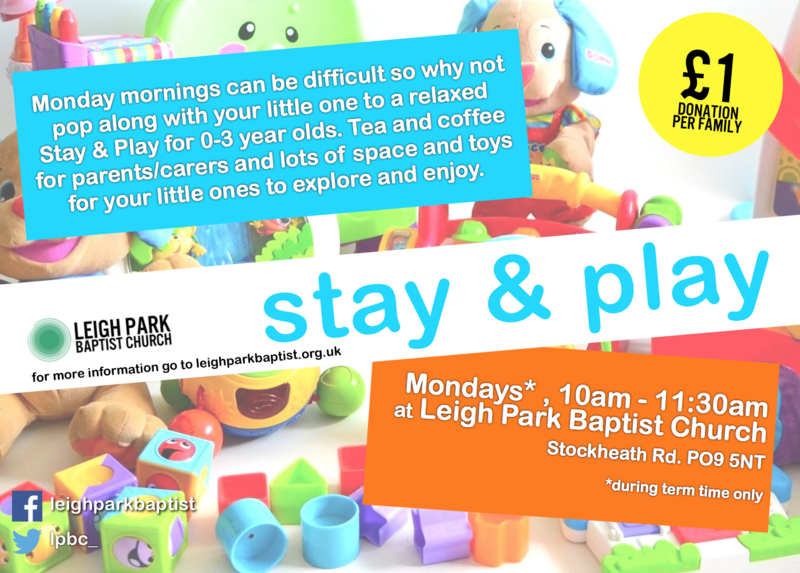 Monday mornings can be difficult so why not pop along with your little one to a relaxed Stay and Play for 0-3year olds. Tea and coffee for parents/carers and lots of space and toys for your little ones to explore and enjoy. There's a £1 donation per family to help cover costs of tea and coffee and any crafts we do. Please feel free to invite friends who you think may like to come along. 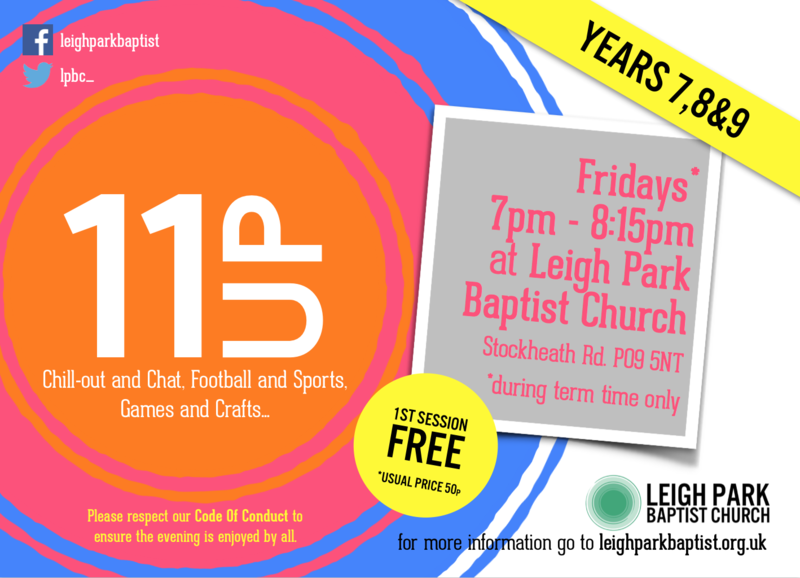 Support our church football team.